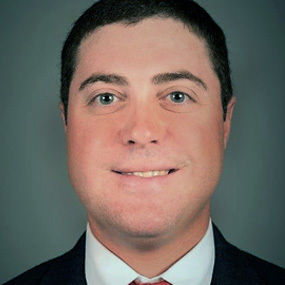 After working for one of the largest general contractors in Texas throughout college, Joe decided to try his hand on the development side of construction for Griffin Partners. After completing the Saturn One Office Building in Nassau Bay, he returned to his previous employment where he completed the Shell Woodcreek Campus Expansion, the Daikin Facility (largest tilt wall project in the world), and the Lone Star Flight Museum. Joe is responsible for project management, labor coordination, scheduling, coordination and safety oversight. In 2017, Joe and his partners established Cleary Construction. *projects completed at another firm.